Kim Mullins is pleased to be a part of the Poe & Cronk team where she serves as a Property Manager in the firm’s Blacksburg office. 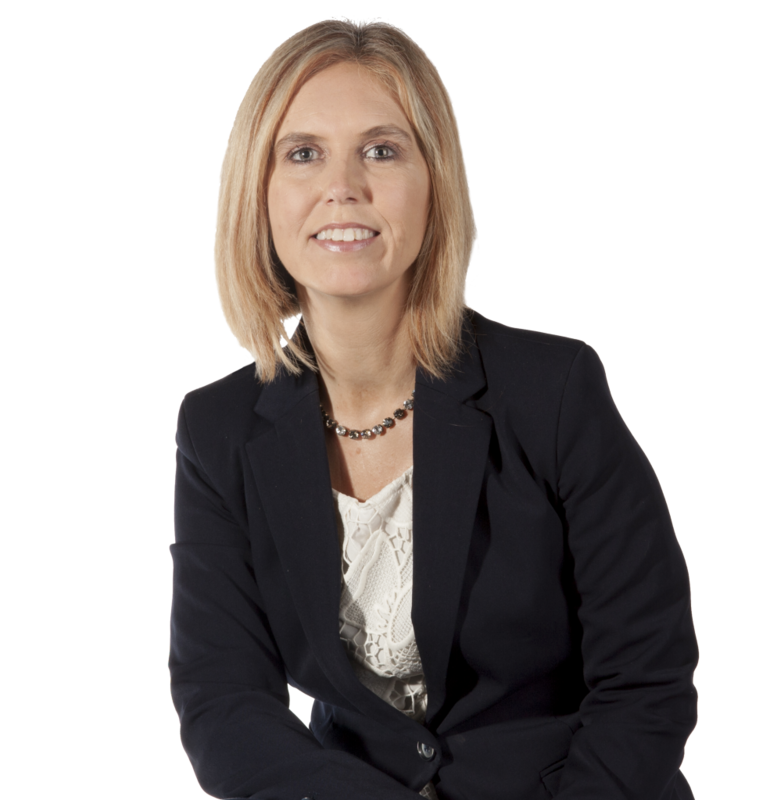 Kim has over fifteen years of experience in managing various types of properties. Kim is an active Realtor in Virginia and has also earned the Certified Property Manager designation. The CPM designation requires a rigorous course of education, experience in the property management field and successful completion of testing. Kim is co-owner of Mullins Construction; a New River Valley based construction company that specializes in custom built homes. Kim’s property management experience and construction knowledge help facilitate a clear understanding of building operations and construction projects, as well as help build relationships with government agencies on management projects. I have recently discovered that kayaking on the New River can be a great way to relax after a work week.